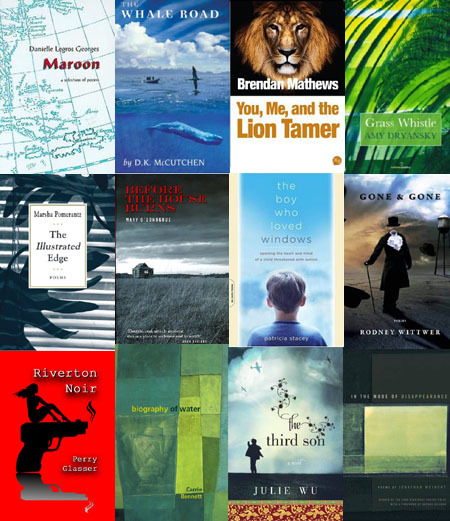 We are honored to announce the 2013 Commonwealth Reading Series, a series of literary events featuring Massachusetts Cultural Council Artist Fellows/Finalists in prose and poetry. The readings will take place this April 2013 in venues throughout the Commonwealth, and they’ll feature awardees from our recent grants in Fiction/Creative Nonfiction and Poetry. Massachusetts has a long, storied (so to speak) history of great literary artists living and working here, and many of them have been honored by our fellowships over the years. This is a chance to experience the work of current and continuing contributors to that lineage. All events are free and open to the public. Join an event on Facebook. Questions? Contact Mass Cultural Council’s Artist Department.